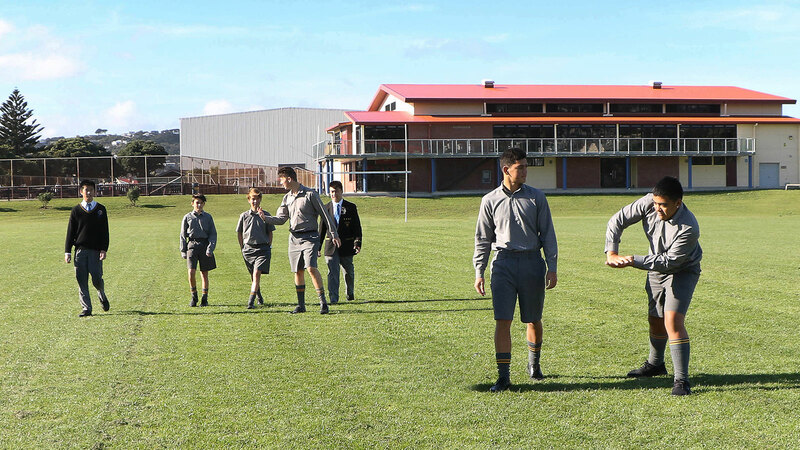 At Rongotai College we have a clear view of what we want to achieve – encouraging young men to be the best that they can be in all areas of their lives. 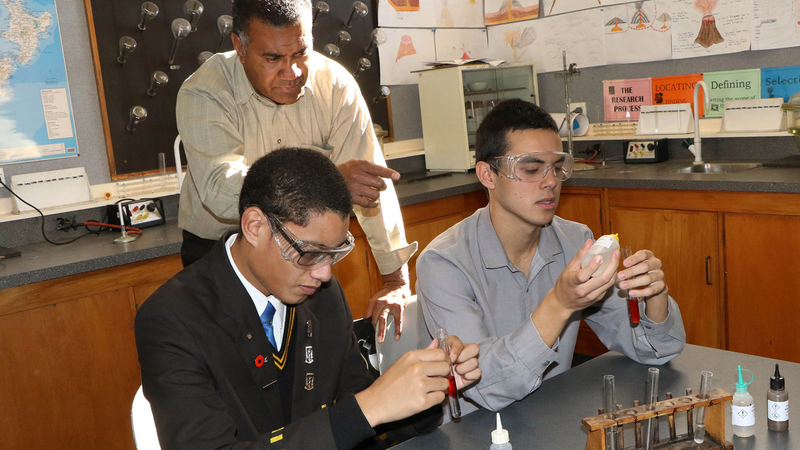 We believe we do this by providing a broad range of opportunities, inside and outside of the classroom, that will help our students discover their passion and fulfil their potential. 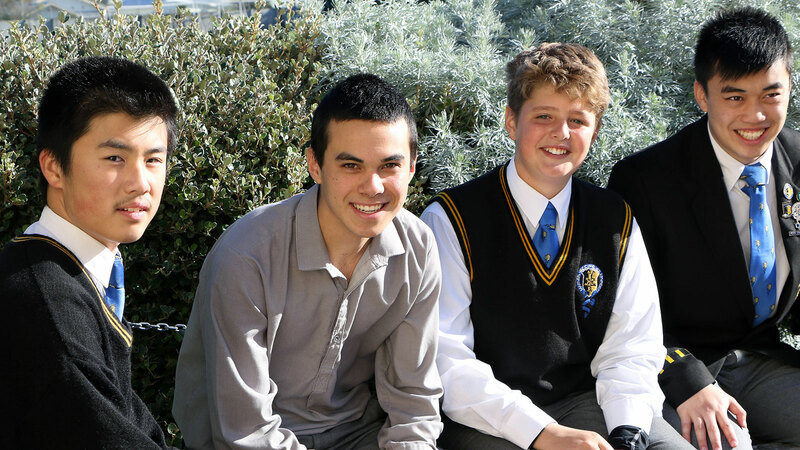 Please explore our website to find out more about the wonderful opportunities available to your son at Rongotai College. Friday 15th February - Year 13 student Hamish Goodue performed superbly at Assembly today. Hamish was recently awarded the Muriel May Scholarship. 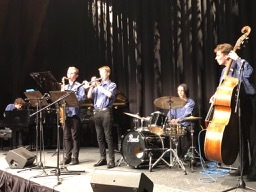 This is a musical performance scholarship which provides $10,000 towards tertiary study in Music.To gain the scholarship, Hamish performed at a concert in New Plymouth and was subsequently chosen to be the recipient by an independent judge. Thursday 31 January - The 2019 Prefects were announced in assembly this morning. 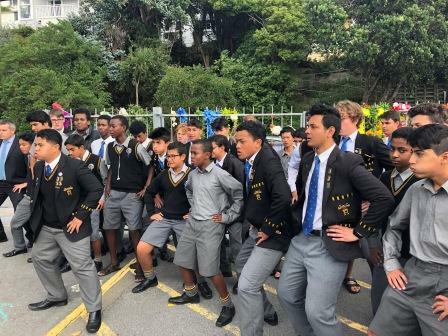 Head Prefect Lufi Lene Isara was joined by a group of 16 other Year 13 students, who together will lead the student body for 2019. 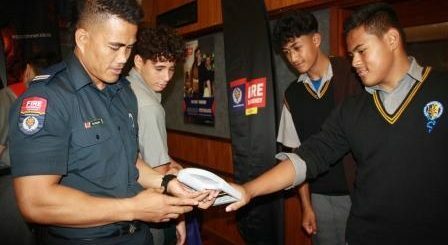 The 2019 academic year kicks off Monday 28 January, when 140 new Year 9 students and a number of new students at other year levels will be welcomed into the Renner Hall as Rongotai College students for the first time. This week will also see the announcement of our Prefects (Thursday 31 January) and Academic Honours recipients (Friday 1 February).